What is the Business Model of Flipkart and How did they Improve their Valuation? Flipkart is one of the most successful start-ups in India. It is the first and one of the largest unicorns in India and now, it ranks among the top 3 unicorns in India. Sachin Bansal and Binny Bansal founded this start-up in 2007. It was initially an online book store but gradually, it has become an e-commerce giant in India selling a wide variety of things. Through tele sales (Customers directly calling and placing their orders). A certain commission is charged by Flipkart and the percentage variesaccording to the type of products and sales. It generally ranges between 5 to 20% excluding the taxes and the discounts. Flipkart also generates revenue through various revenue channels such as web portal, listing and convenience fee, logistics, digital media, cash and carry and Myntra, an online fashion portal owned by flipkart. Flipkart is said to be the most funded business in India’s start up ecosystem, It has raised more than $7 billion until its acquisition by Walmart in 2018. It is also probably the most valued Unicorn in India at present. At first, the founders had expended almost US$5,600 on developing the site. Flipkart subsequently raised funding from venture capital funds amounting to US$1 million in 2009 and US$10 million in 2010 and US$20 million in 2011. 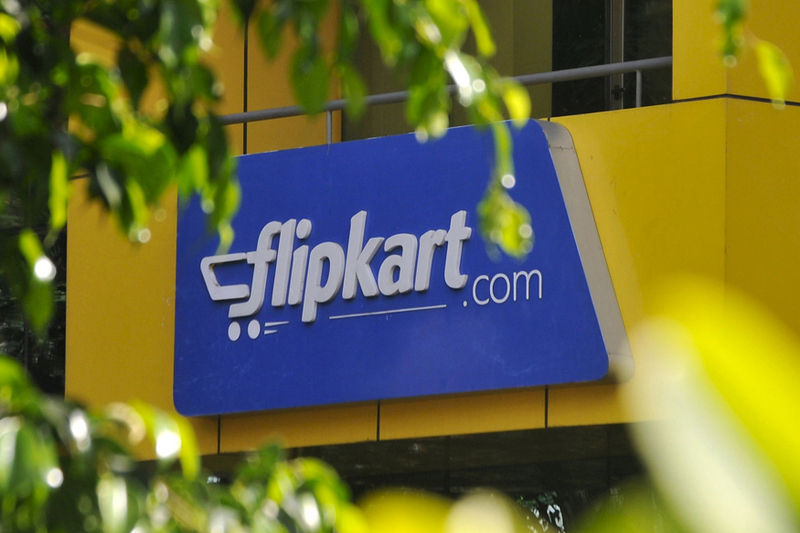 In 2012, Flipkart declared the finalization of its 4th round of US$150 million funding. It again raised an added US$200 million from existing investors. Between 2013 and 2017, it raised funds from different investor groups. Flipkart has significantly increased its valuation over the years. This is mainly the outcome of the application of robust business techniques and the immense business acumen of its founders. Apart from expanding their offices from Bengaluru to Delhi and Mumbai and now in Singapore in order to attract foreign customers and investors, Flipkart did not remain stagnant with their primary business of being an Online Bookstore. It went on to acquire online apparel retailers Myntra in 2014 and Jabong in 2016. It also acquired the payment startup PhonePe in 2016. In 2017, eBay sold its India business, “eBay.in” to Flipkart in consideration of an equity stake in the acquiring company. Flipkart has done a wonderful job in becoming the largest E-commerce player in India. Efficient application of varied marketing strategies has hurled the company to its success. Till now, they have overcome most of the obstacles effectively. However, looking forward, they have a tough job ahead, keeping in mind their biggest competitor, Amazon which is a global colossus. But, after the Walmart-Flipkart deal in 2018, the competition is brutal than ever. The first capital infusion of 2190.64 crore rupees after this deal is suggestive of Flipkart’s plan to spend belligerently in the upcoming sales and ramp up its offerings.